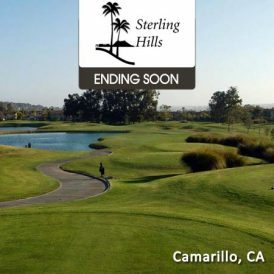 18 Holes – Par 72 Yardage: 6375 Architect: Ted Robinson, Sr.
Camarillo Springs Golf Course is an 18-hole public golf course nestled in the foothills of the Conejo Mountains of Ventura County, California. 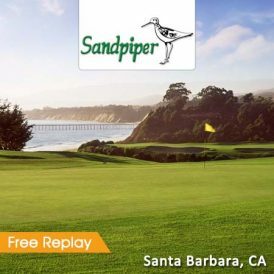 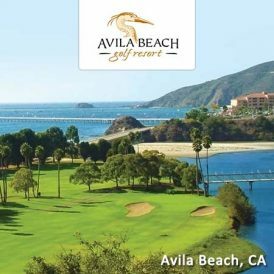 Conveniently located between Los Angeles and Santa Barbara, this Ted Robinson designed public golf course is known for its gorgeous weather, beautiful mountain vistas, unmatched privacy and amazing wildlife. 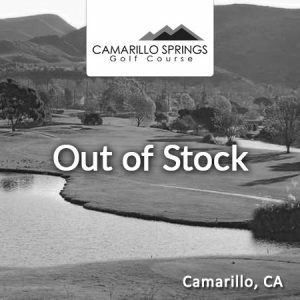 791 Camarillo Springs Rd – Map It!